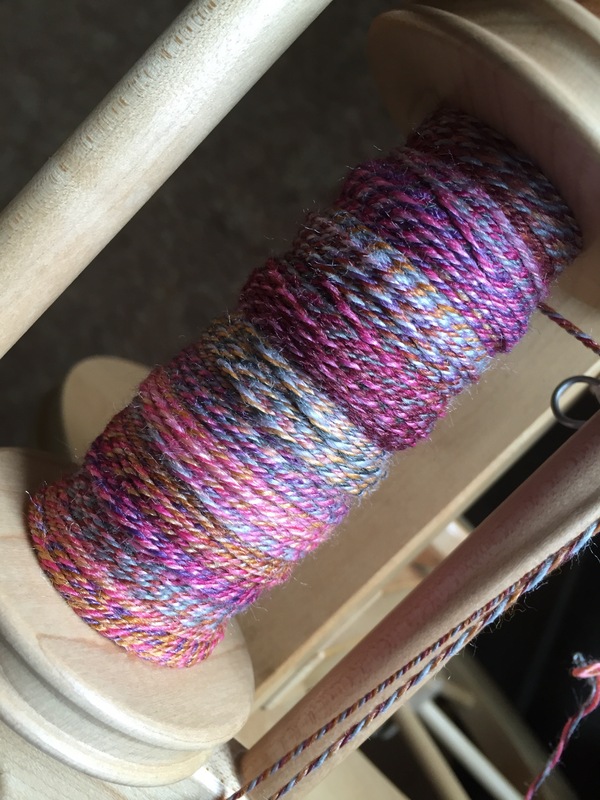 I finally feel like I’ve turned a corner with this upper respiratory thing, so today I caught up on laundry, cooked a real dinner for everyone, and did some plying. SO glad you’re feeling better and love the results! Beautiful. You can tell you were feeling better! It’s hard to not feel good looking at these pretty colors! I’m glad to hear that you’re feeling better. Your yarn is beautiful. Glad you are feeling better, too. Lovely, look forward to seeing what this becomes.